Dr Cahir O'Kane is pleased to consider applications from prospective PhD students. We are interested in the basic biology of axonal ER, and its relevance to neurodegenerative disease, using Drosophila as a model. Axonal ER forms a continuous tubular network throughout the neuron, comparable to a “neuron within a neuron”, potentially able to integrate physiological responses throughout the neuron. Is it important? Almost certainly - the motor axon degeneration disease, hereditary spastic paraplegia (HSP) results from mutations affecting several ER-shaping proteins. Using Drosophila, we have established roles for some HSP proteins in formation of axonal ER, by finding ER abnormalities in mutant axons, including occasional gaps in continuity. Current work includes development of screening tools to identify additional genes and mechanisms for formation of axonal ER, analyses of the ER network by light and EM, and the roles of ER in the physiology of axons and other organelles that contact ER. 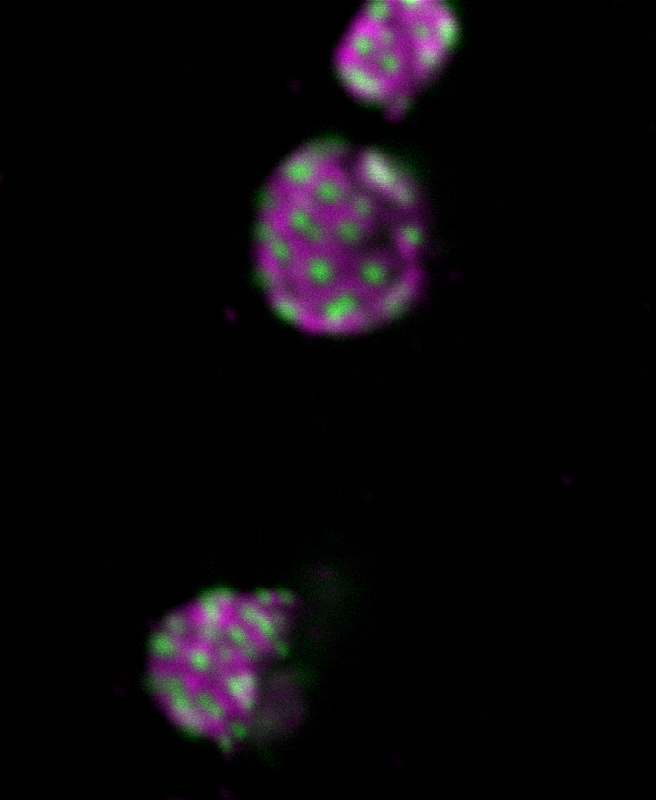 In addition, we are investigating roles of other HSP genes in autophagy.